Climate is a company that has pioneered the application of powder coatings onto non metal substrates such as MDF, plywood and plasterboard. 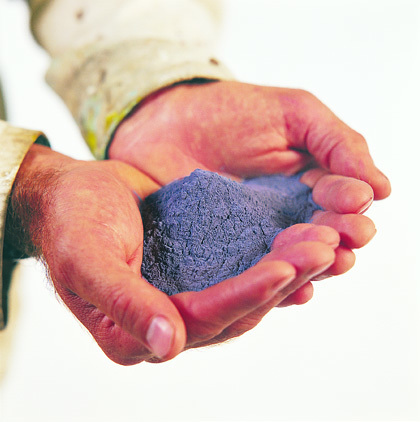 Working closely in partnership with building product Manufacturers and Distributors, we deliver one of the most sustainable, leading edge coating technologies to the market. 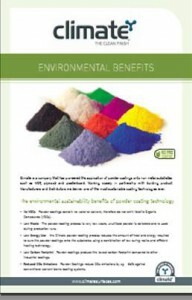 Powder Coating reduces Green House Gas emission. Can be used in demountable partitioning. PVC alternative.